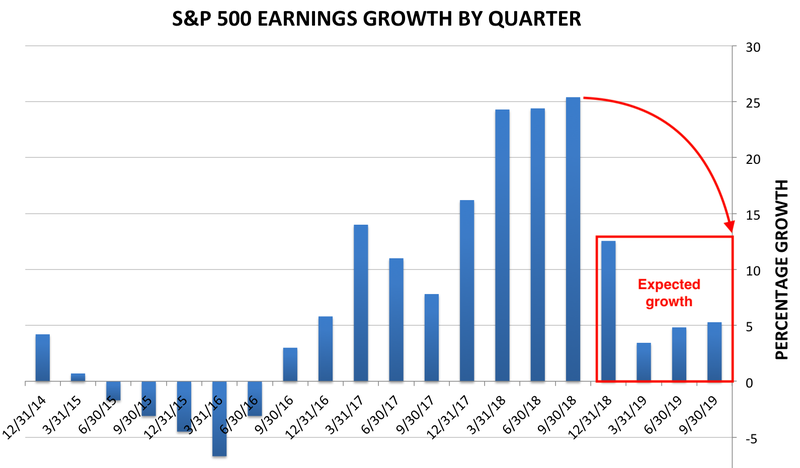 As the stock market enters its most crucial earnings season in some time, investors will be closely watching for signs that profit growth is slowing. When it comes to earnings forecasts, there’s a big divide between what Wall Street analysts are expecting, and when the market is pricing in. We explain why that tension could eventually manifest itself in more sharp stock selling.